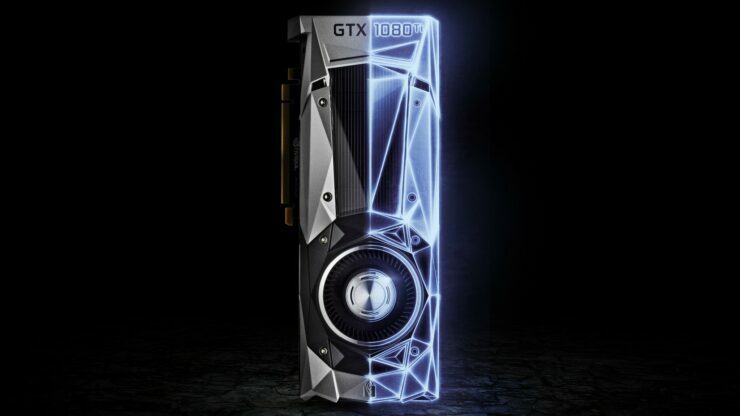 Reports have emerged that NVIDIA will cease support for 32-bit operating systems with their latest GeForce drivers. It’s a long awaited move that will allow NVIDIA to focus their drivers towards 64-bit operating systems that make up the majority of the market these days. If we look at this news from one perspective, 32-bit operating systems have reached legacy state and there isn’t a large user base that runs such operating systems. Most applications, even AAA gaming titles these days demand 64-bit operating systems and hence, the need allows NVIDIA to focus their drivers towards the more popular variant of Windows and other operating systems. If you are still running a 32-bit operating system, then you are long over due for an upgrade. Not only is NVIDIA dropping support for 32-bit systems but AMD has done the same a while ago and for good reasons. While NVIDIA has promised to offer security updates in the form of Windows 32-bit drivers up till January 2019, the 32-bit drivers that will be launched in January 2018 (GeForce Driver 390 Series) will not contain any performance updates or new features for such systems. Those will be kept for 64-bit operating systems only. With 32-bit operating systems, you are not only limited in terms of usable system memory but also have lesser security in your PC. Furthermore, as stated before, there are several game developers who recommend 64-bit operating systems for their games. One such developer is DICE, creators of the Battlefield series, who have already stated that their Frostbite engine powered games only run on 64-bit operating systems. 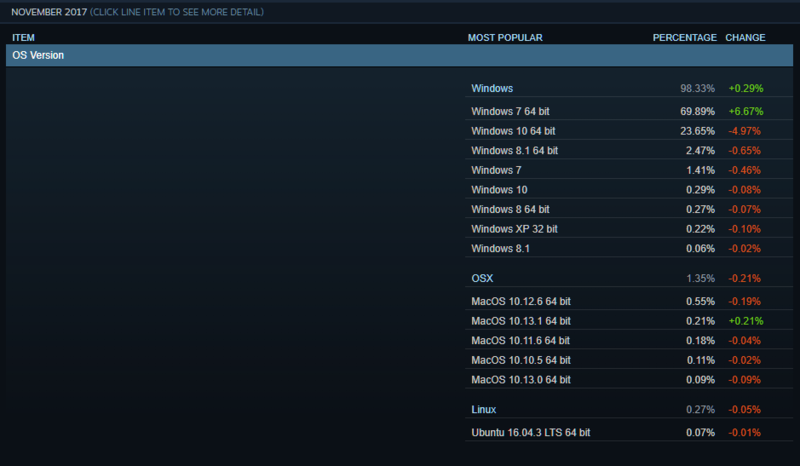 Looking at the latest Steam Hardware Survey charts, we can note that majority of the gamers are running 64-bit systems while under 2% of the gamers are running a 32-bit operating system. So if you are running a older 32-bit operating system, it is advisable that you upgrade to 64-bit Windows for the best PC functionality.